Visual discrimination is the ability to recognize details and subtle differences. Why is visual discrimination an important skill for toddlers and preschoolers? VD is critical in reading and writing. Consider how close letter b, d, p, and q look. Noticing the subtle differences in these letters changes the words you are reading and writing. 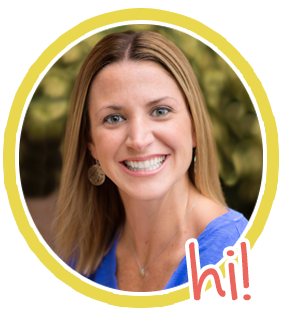 Sight words like "were" and "where" and "was" and "saw" can give early readers big troubles because they are unable to easily detect the slight differences in the words while reading. 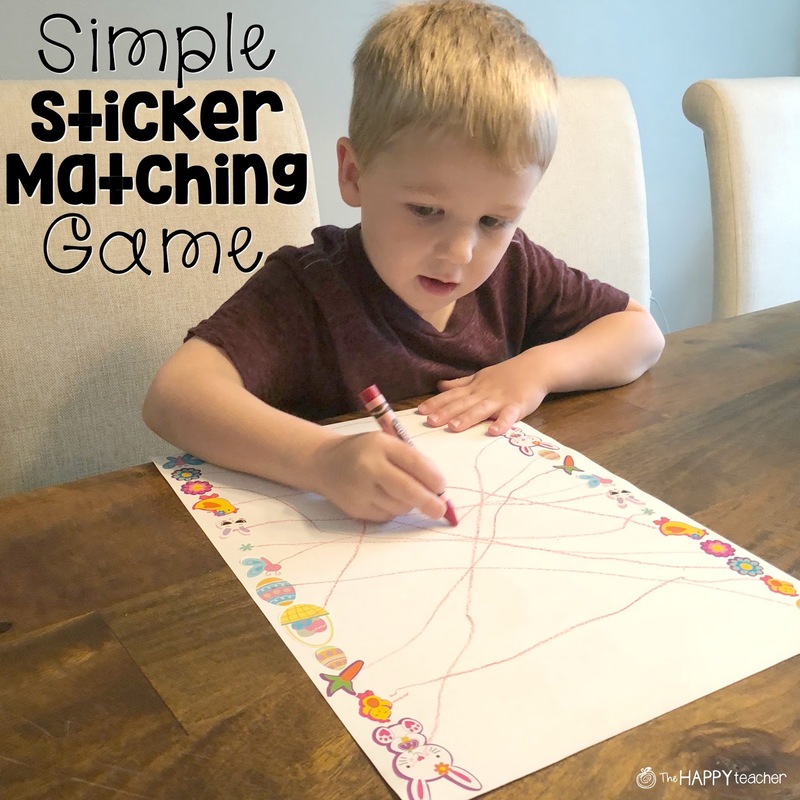 Sticker matching is a fun and easy activity for preschoolers. To get started, grab some stickers and blank paper. Find stickers in your packs that have exact matches. Put one of each pair on the left side of the paper and the other on the right. Not only will kiddos be working on VD and matching, they will also be working on fine motor skills by drawing lines. My kiddos love sticker matching, and now they are able to create their own! They love looking for matching stickers and finding a "tricky" spot on the blank paper for each sticker. After they fill up the page, they let each other have a go. Check out Jack (age 3) working on the sticker matching game in this video.